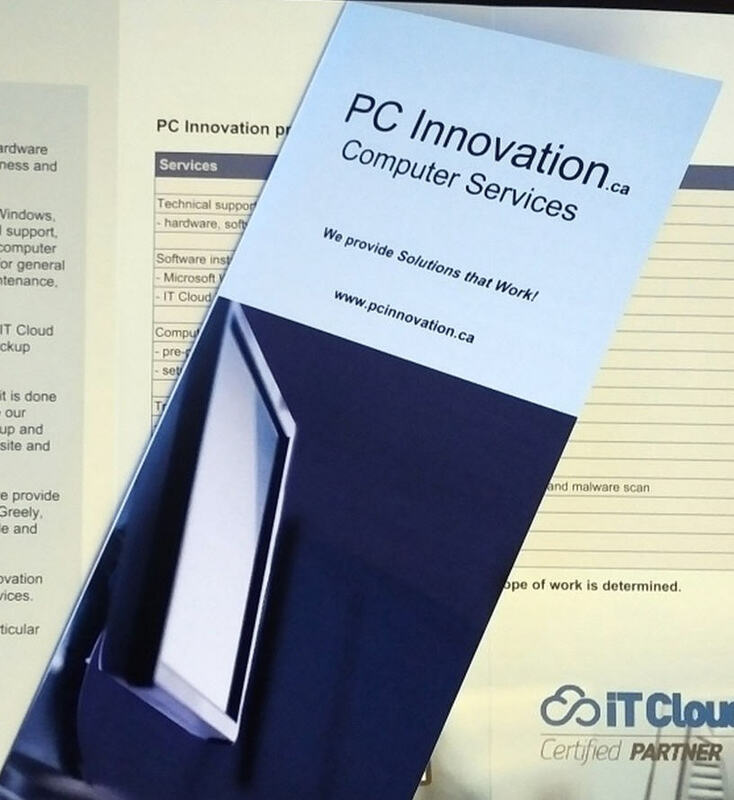 PC Innovation provides Solutions that Work! Call to discuss your particular needs, or submit a Support Ticket! We are pleased to provide a quote once the scope of work has been determined. We accept payment by cash, cheque, Interac e-Transfer or credit card.